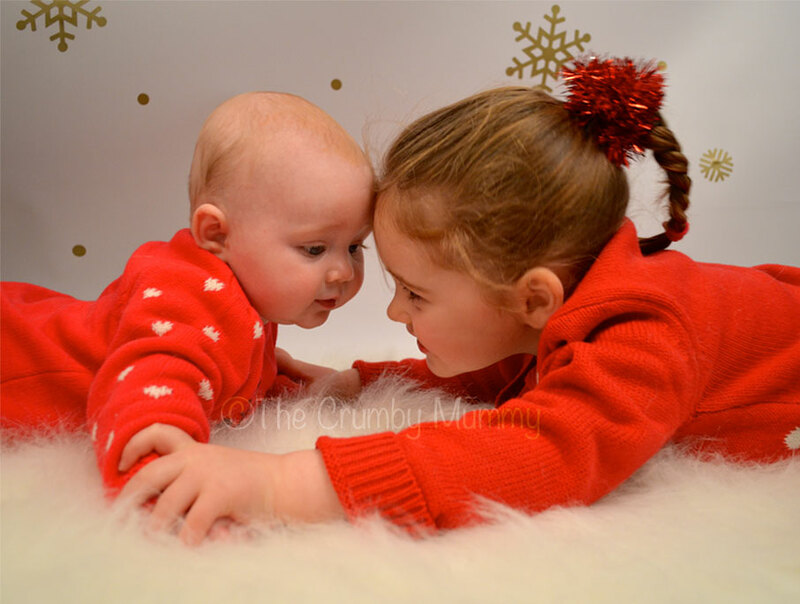 The other day I had the pleasure of photographing 2 gorgeous girls! They were both wonderful and full of smiles! 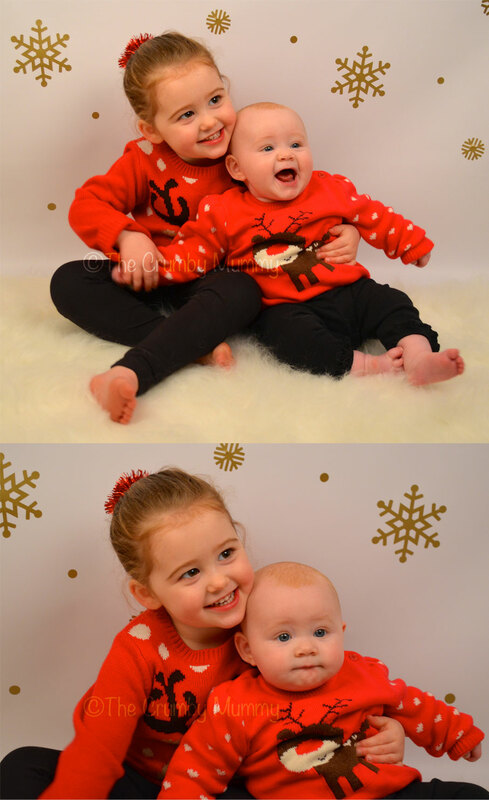 You may recognise these 2 little lovelies from previous posts, Another Little Photo Shoot and Another Little Photo Shoot Part 2. Although little ‘Sidney’ has changed quite a bit. They grow up so fast! 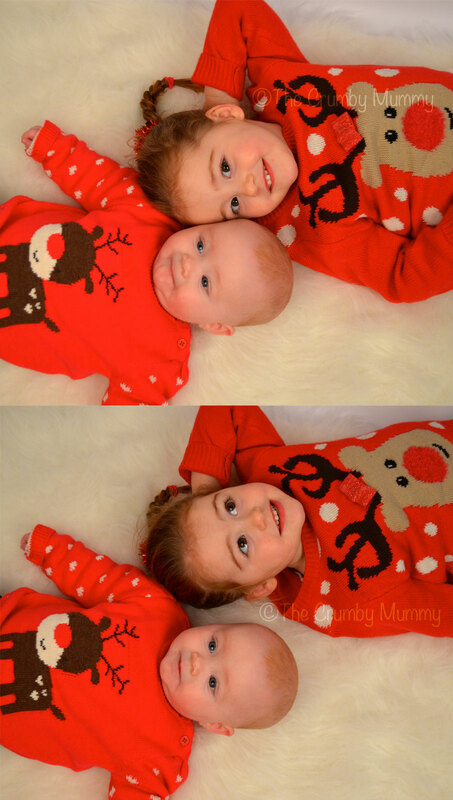 I thoroughly enjoyed the photo shoot and just looking at the photos makes me feel all christmassy! Oh my goodness they look so gorgeous. You really are an amazing photographer.